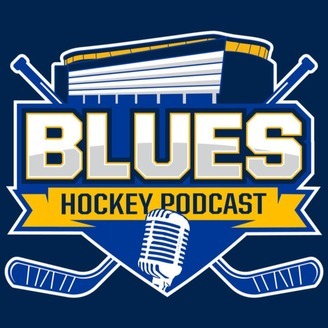 Podcast for the Fans and created by fans of the Blues. Grounding the Jets! What a first round! The St. Louis Blues defeat the Winnipeg Jets in six games. Play Gloria!! It was a close series and the Blues managed to get by the Jets after some amazing goaltending by Jordan Binnington and some timely goals by Jaden Schwartz. Jason and Chris break down the Blues series victory and preview their second round matchup against the Dallas Stars. It should be another tough one. Also, we give our predictions on the rest of the second round matchups. Who do you think moves on in the 2019 NHL Playoffs? 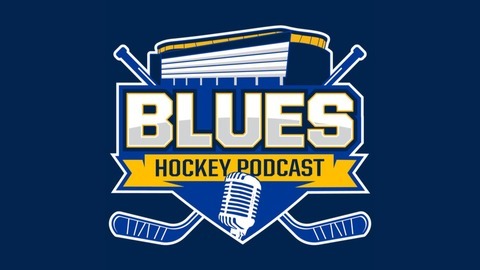 The post Grounding the Jets (Episode 135) appeared first on Blues Hockey Podcast.